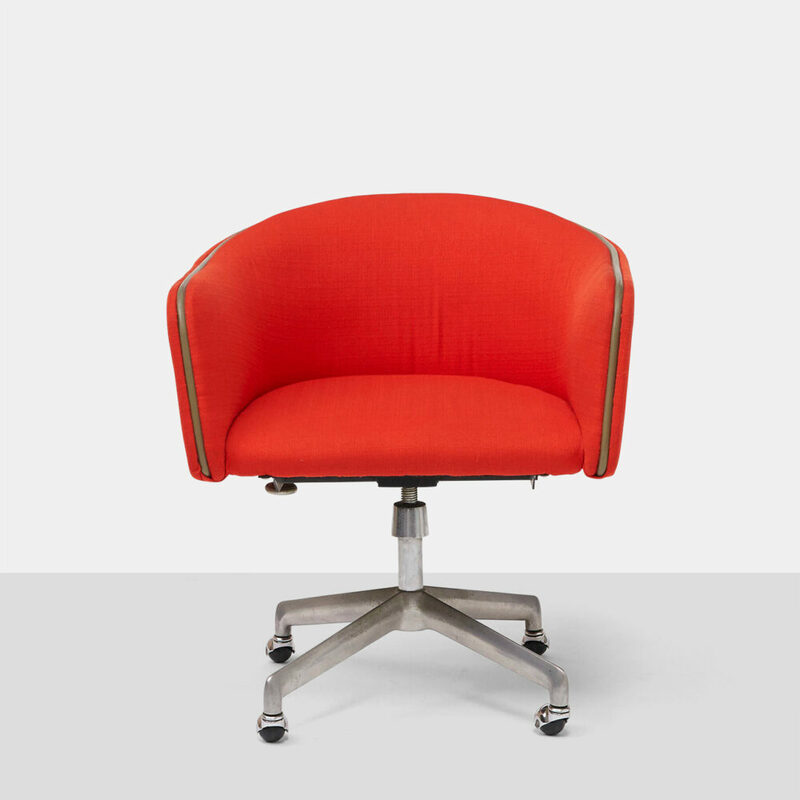 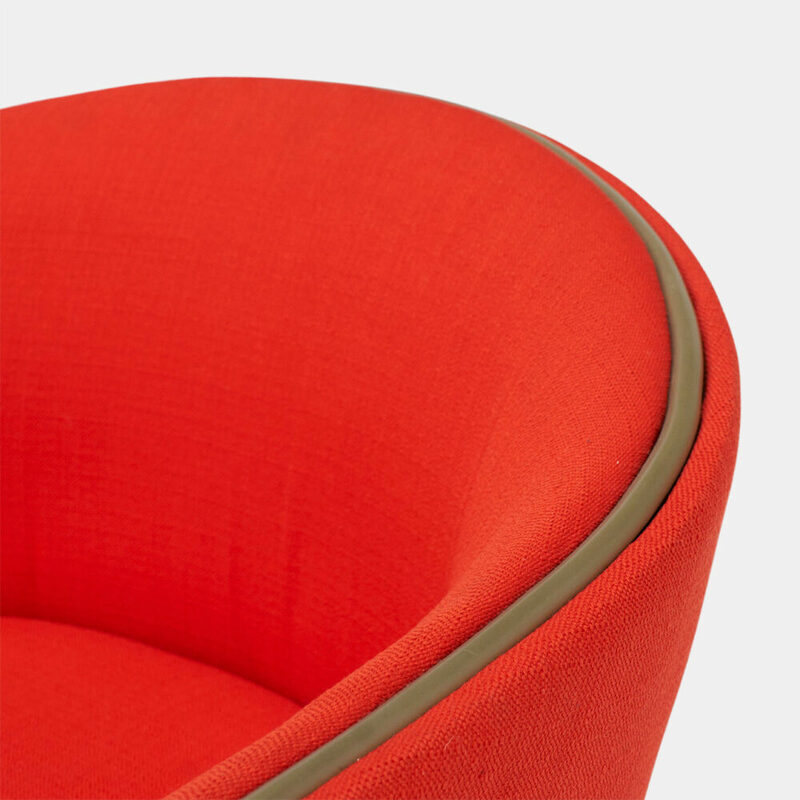 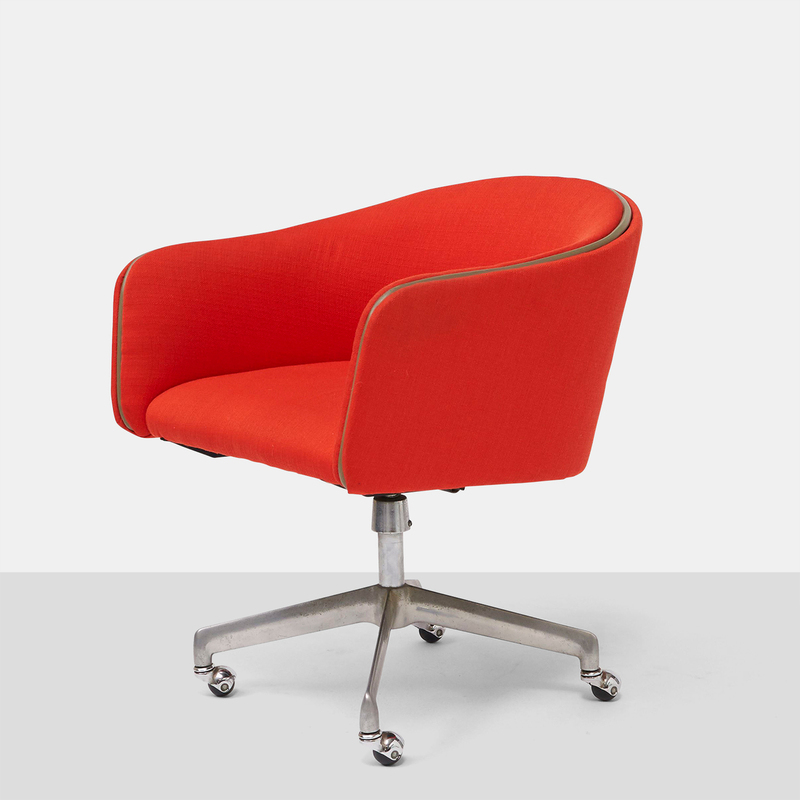 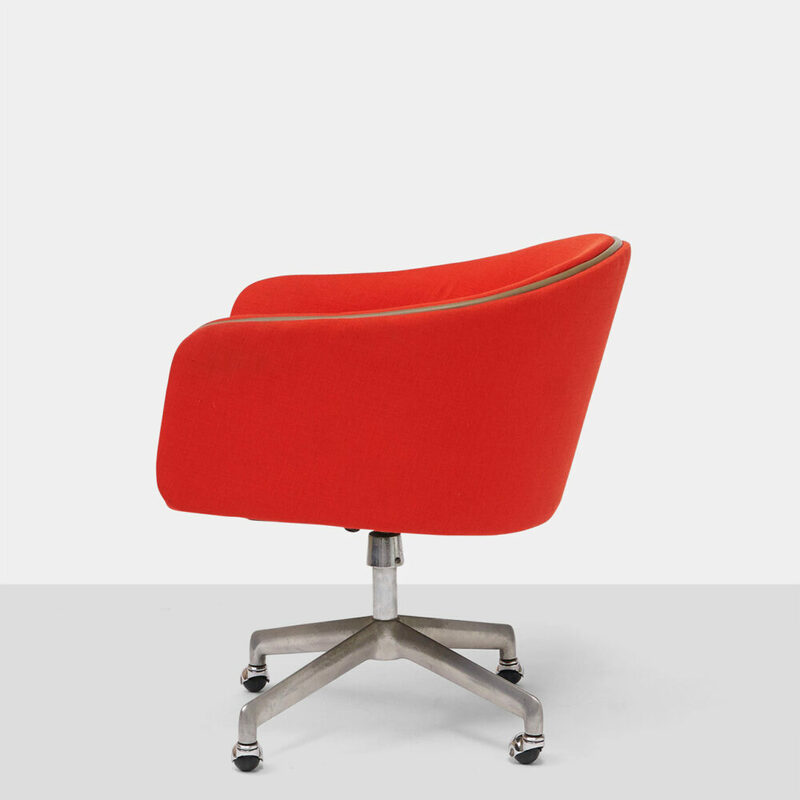 Alexander Girard Swivel Office Chair. 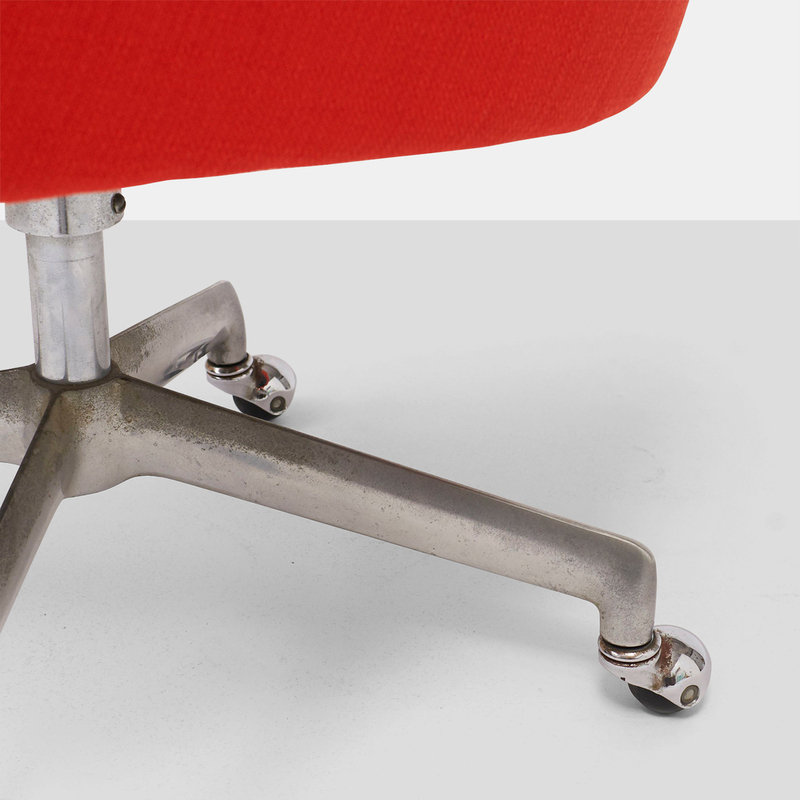 A desk chair with a steel swivel base on four casters and upholstered in the original red fabric. 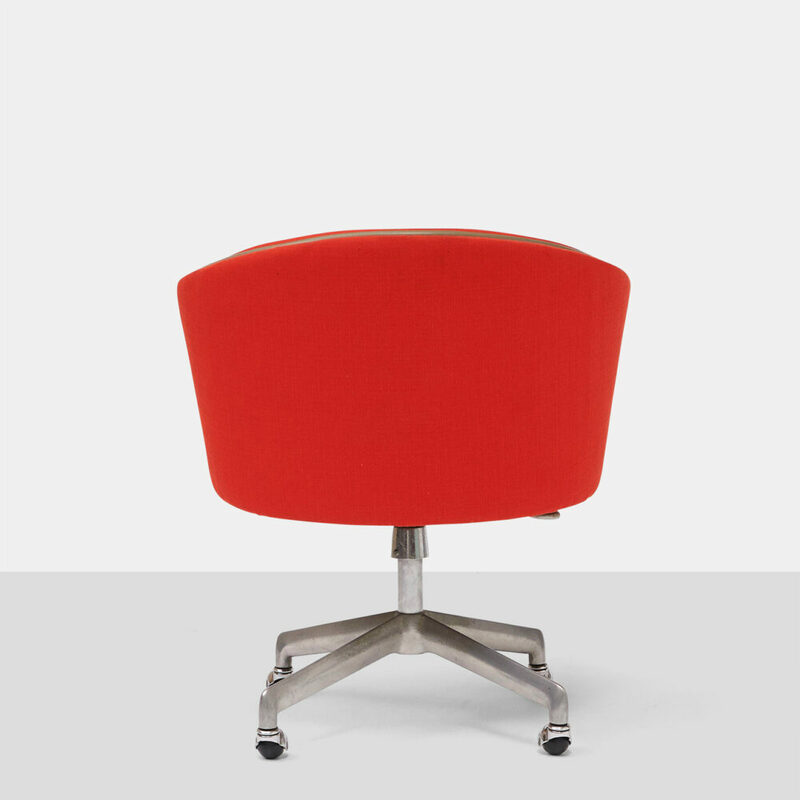 Manufactured by Herman Miller.